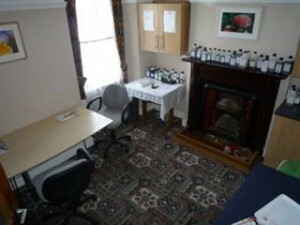 Welcome to our Shop and Therapy Centre. Appleseeds Health Store was founded in 1985 and has expanded considerably over the last 25 years. It has been with the present owners since 1996. 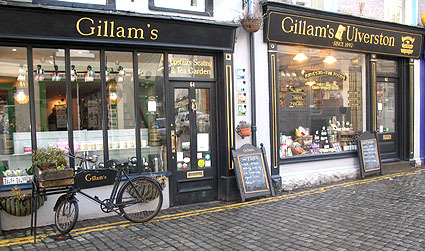 Appleseeds are located in the historic market town of Ulverston, adjacent the Brewery Street car park and the main A590 access road to Barrow in Furness and Kendal. 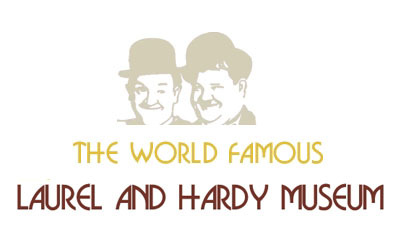 The store is open 6 days a week Monday – Saturday 9.00am to 5.00pm. Appleseeds are widely recognized as one of the leading stores in the country for health related services. It is literally packed with a wide range of products from a large number of the industry’s leading suppliers. 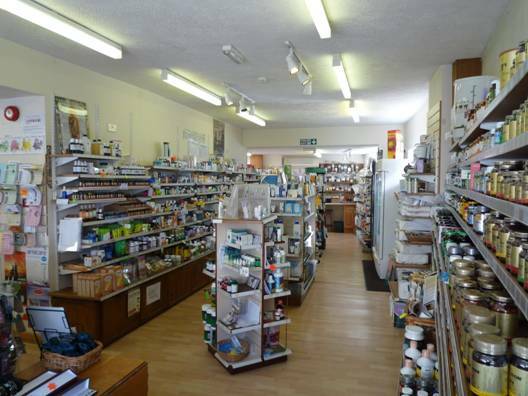 The store has approx 100m2 selling space, with access from the main town car park on the main A590 through road and includes four first floor therapy rooms. Your Health is Appleseeds Priority. The store has a dedicated staff that is committed to providing you and your family with a natural solution to all your health requirements. The combined experience of the staff is over forty five years and in addition they have in store a qualified nutritionist and a medical herbalist. Free health related literature is available from the store. Appleseeds are also supported from external sources through direct contact with technical representatives. 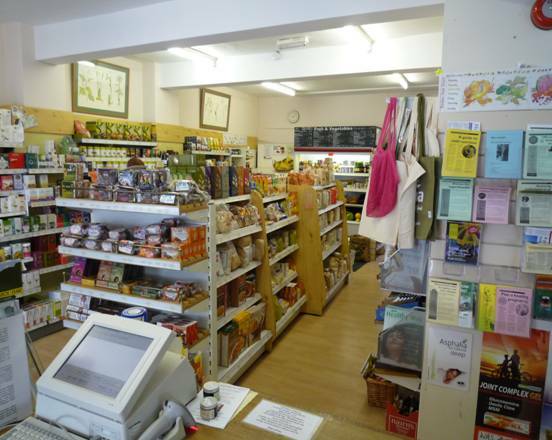 Appleseeds have adopted the slogan “ We look after you Naturally” and they believe they achieve this supplying a full range of products covering organic food, gluten free and other special food requirements, vitamins and mineral supplements, organic fruit & veg. boxes, sports supplements, over a 120 herbs and spices bagged to size, chilled and frozen products, beer and wine making equipment, organic cosmetics, body care products, books, household cleaners and baby care items, and much much more. They are famous locally for the variety Appleseeds own label nuts, fruits and seeds. Appleseeds also have a mail delivery service on request. 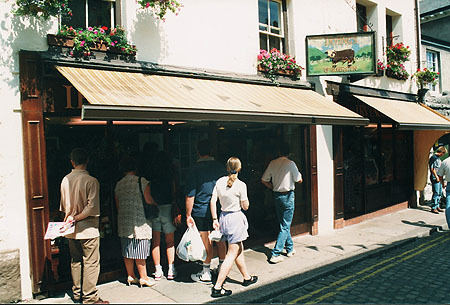 The store utilizes the latest EPOS system for ordering and stock control. 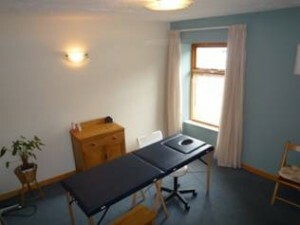 Appleseeds have four first floor therapy rooms for specialist therapy services including Aromatherapy, Acupuncture, CBT, Sports massage, Reiki, Allergy & Intolerance Testing, Chiropody, Sport and remedial treatment, EFT, Energy healing etc. All in all Appleseeds have 15 therapists who utilize the store providing you with the best alternative health service available. Collect a pamphlet from Appleseeds for a comprehensive list and contact details. If you have a special health requirement, Appleseeds we will do their very best to investigate and provide the advise you need. 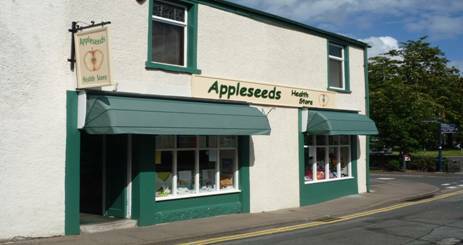 Make Appleseeds a must visit whilst enjoying the delights of the historic market town of Ulverston.